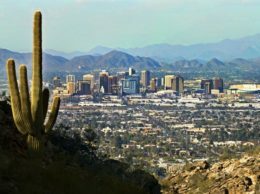 This August, Phoenix residents will have another opportunity to vote on the future of light rail. 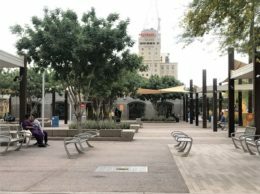 A group of light rail opponents called Building a Better Phoenix collected enough signatures to send the controversial public transit system back to the voters, asking them to end light-rail expansion in Phoenix and instead divert the city money to other transportation improvements, like buses and road repairs. 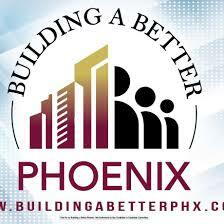 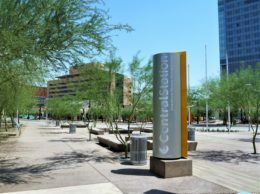 On Wednesday, the Phoenix City Council scheduled the election on the initiative for August. What would the initiative do?